Clients hereby agree and confirm that their Personal Information can be collected, transmitted, stored, processed and used by ELIC in accordance with this article whether this information is transmitted to the ELIC through the Internet or directly by the clients concerned or the representatives entrusted by the clients. The Application Centre may collect Clients' Personal Information through telephone, email, fax, application documents (including passports and photos), online application system, online appointment system, video monitoring system and other media. Personal Information will be submitted to the Chinese Embassy or Consulate-General through ELIC's proprietary channel and may be transferred to and stored in countries other than the client's country of residence, such as the People's Republic of China.Physical information provided by Clients will be transferred to and stored at the Chinese Embassies or Consulates. The Application Centre will save the collected clients' information in physical or electronic form and take reasonable administrative measures in order to prevent information leakage or unauthorized use and ensure the proper use of all the information. 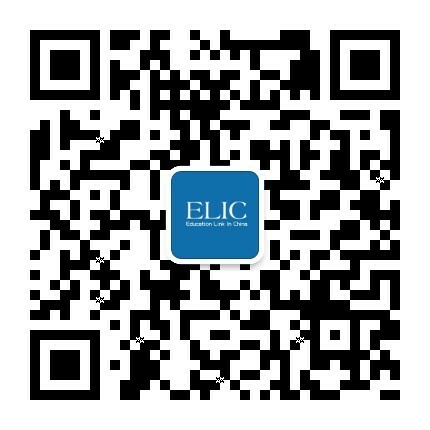 ELIC will collect, transfer, store, process and use all the Clients' Information in accordance with local laws for the purpose of fulfilling ELIC's legal responsibility and obligation, including but not limited to applying for Chinese visas. ELIC will take every reasonable precaution to ensure the safety of the Personal Information and documents of the applicants strictly in line with relevant laws of the resident country, but is not be liable for any consequences due to events or acts beyond its reasonable control such as natural disasters (Force Majeure), unforeseen accidents and larceny, etc, which may occur when the information and documents are in transit between ELIC and the Embassies or Consulates.